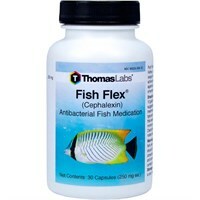 Fish Flex is a broad spectrum antibiotic used in the treatment of a wide range of bacterial infections. 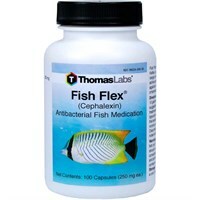 For ornamental and aquarium fish only. 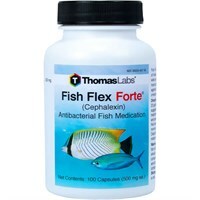 Fish Flex Forte® - Cephalexin is a broad spectrum antibiotic used to treat a wide range of non-specific bacterial infections during the most active and multiplying stages of infection.